It’s the place where everything’s A-OK, the air is sweet, and there are friendly neighbours – like Julia. 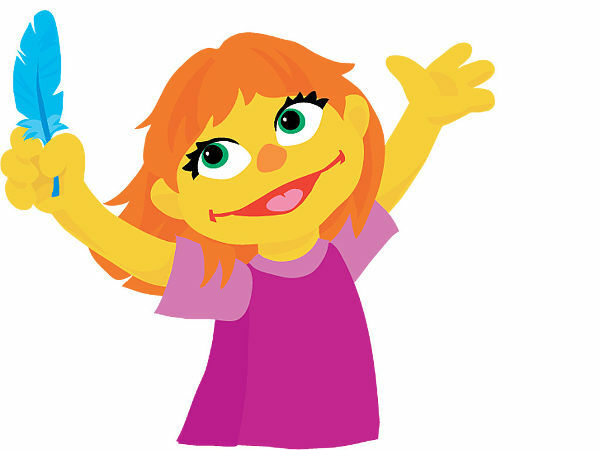 She’s the newest Sesame Street character, and she happens to have autism. Sesame Street has always been known for being a pioneer in breaking down barriers, in playful way. It’s educated our children not only in their ABCs and 123s, but in being kind and inclusive. Sesame Workshop’s latest initiative is all about seeing the amazing in all children. It’s aimed at kids in the two to five age bracket, and includes a storybook, starring Julia, who has autism. Author Leslie Kimmelman says her son was diagnosed with autism 20 years ago, and she’s seen a huge shift in attitudes and awareness. 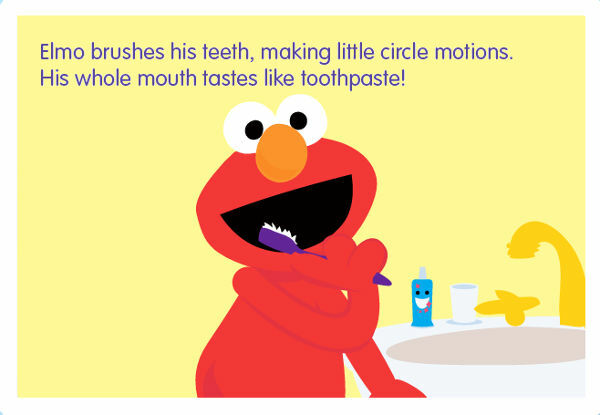 Sesame Street and Autism includes a free downloadable app with video and story cards, all geared towards helping children with autism work through the things that have to do each day. Things which can often be stressful, like brushing teeth or bedtime. The site also includes great resources for parents, through educational videos. The initiative also helps children who have friends with autism better understand their mates. “There are certain behaviours, such as slapping their hands or making noises, to express excitement or unhappiness, it helps younger children to understand how to interact with their autistic peers. It makes children more comfortable and therefor more inclusive,” says Dr Betancourt.